Ordr is disrupting the sit-down food service industry. We're a Service for streamlining "Their Food, to your Face". Picture this. Our team arrives in by Train from Ottawa. We eagerly await the big city Toronto nightlife, food of course! We get to a restaurant that seems interesting. And we wait... And wait... And waited some more. This sparked an idea! "Imagine a Service that streamlines the sit-down restaurant experience. ", and so Ordr was born. 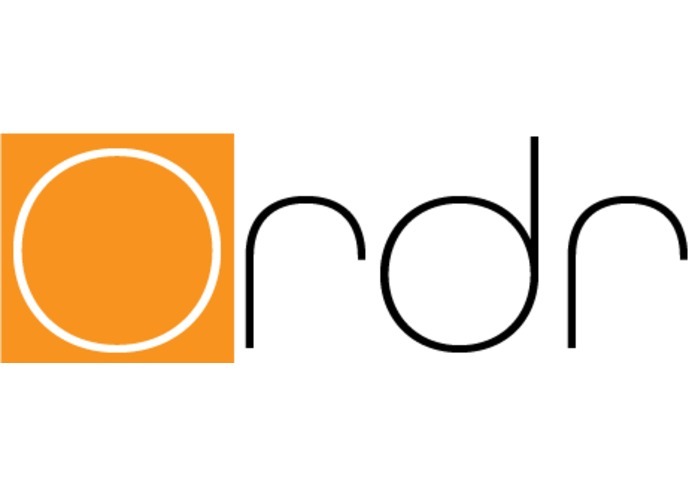 Ordr is a web and and mobile app that aims to make the restaurant experience more efficient by using technology. We provide a service that customers can use to walk into restaurants and streamlining the process of getting for to them. Ordr is a full end-to-end service for clients and businesses to streamline interactions. 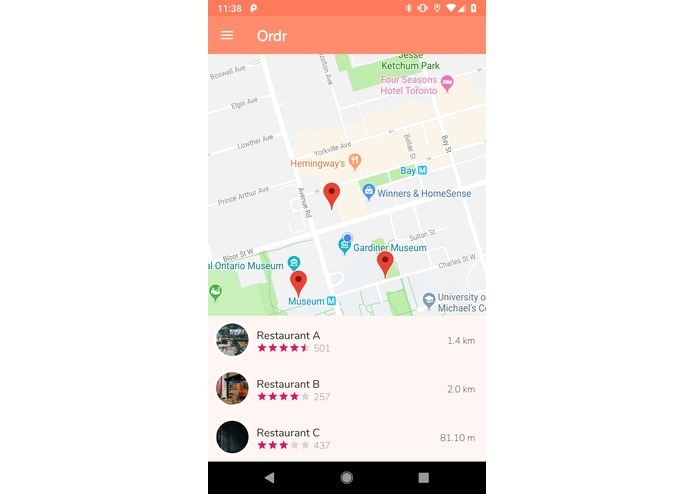 The client-side Mobile app allows the user to find a restaurant, order, and pay all without leaving the app. The restaurant-facing side allows businesses to manage their restaurants as well as orders, payments and more. Blood, sweat, tears, and no sleep! Developing a complex API such as hours was not easy. Connecting all the data points through Google Cloud Platform and making all the data collaborate was perhaps the biggest challenge. 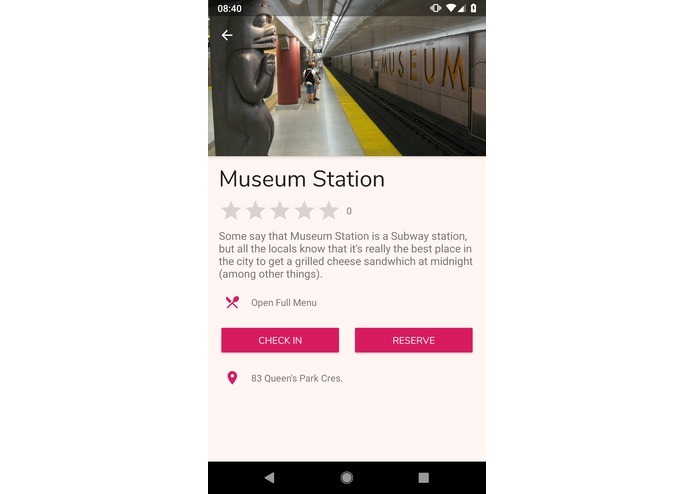 Our Mobile App uses the latest software and design practices, leading to a optimized and beautiful user experience following the latest trends in Material Design. Our entire stack also seamlessly integrates and dynamically updates whenever new data is called. Full Implementation of our roadmap features, and a initial public test market in the Ottawa area! Built the native Android App front/backend. Aspiring Software Engineer and Tech Enthusiast. Studying CS at Carleton University!